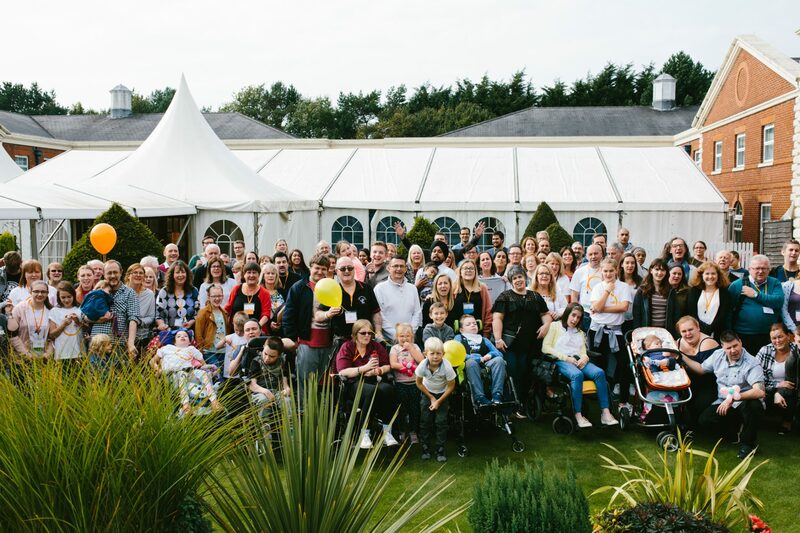 Our Annual Family Conference and Interactive Workshop on Niemann-Pick Diseases is the largest event in the NPUK calendar, bringing together affected individuals, families, health and research professionals under one roof. This year we returned to Wyboston Lakes, Bedfordshire, over the weekend of 21st-23rd September 2018, to celebrate our 25th Conference! Wyboston Lakes is one of our favourite locations, with many memories made over the years, and we look forward to welcoming friends old and new, those newly diagnosed, living with Niemann-Pick or those that have experienced bereavement. This year’s Conference once again offered the opportunity to hear the latest developments regarding therapies and clinical trials for ASMD Niemann-Pick disease types A and B, and Niemann-Pick disease type C, plus related care issues, breakout sessions and workshops. You can view the programme in full, here. The Interactive Workshop on Niemann-Pick Diseases, an event for professional delegates only, took place on Friday 21st September. Hosted by Professor Fran Platt, University of Oxford, the meeting will feature clinical and scientific presentations and workshops on relevant topics, including clinical management, research and potential therapies – you can view the Interactive Workshop programme, here. If you would like further information on the Annual Family Conference & Interactive Workshop please contact NPUK directly by email at: info@npuk.org, or by phone on: 0191 415 0693.